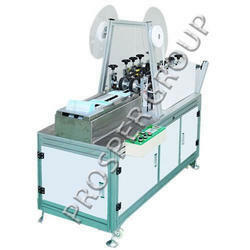 Our company is highly esteemed in offering Gloves Overclock Machine to the clients. With an objective to fulfill the ever-evolving demands of our clients, we are engaged in offering a wide assortment of Glove Making Machine. 1) Capability stable operation simple, looking station rate higher, labor intensity lower, production efficiency higher, investment profits better. 2) The main parts are made of high quality raw material and have been specially treated. We arability of the triangle is good. 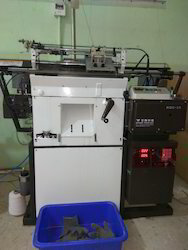 We have used 7gg Shima Seiki glove knitting machine for sale with us. Please feel free to contact us.